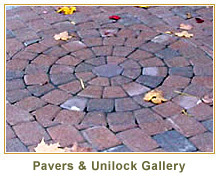 Belgian block entrances and sealing. 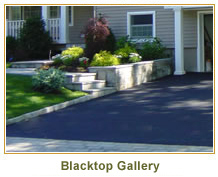 wall block systems, and driveways. 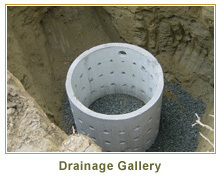 drains, Cultec Systems, dry-wells, and more. 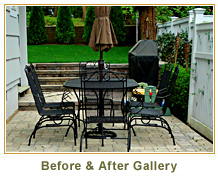 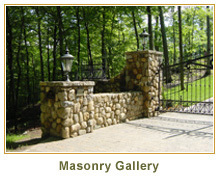 A wide range of projects including patios, walls, walkways, stairs, and more. 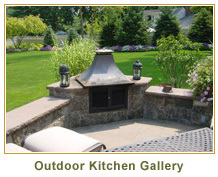 A fine collection of outdoor kitchens, custom-built barbecues, fire pits, and fireplaces. 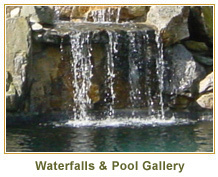 Water features enhance any home. 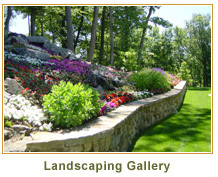 water features including Koi ponds.